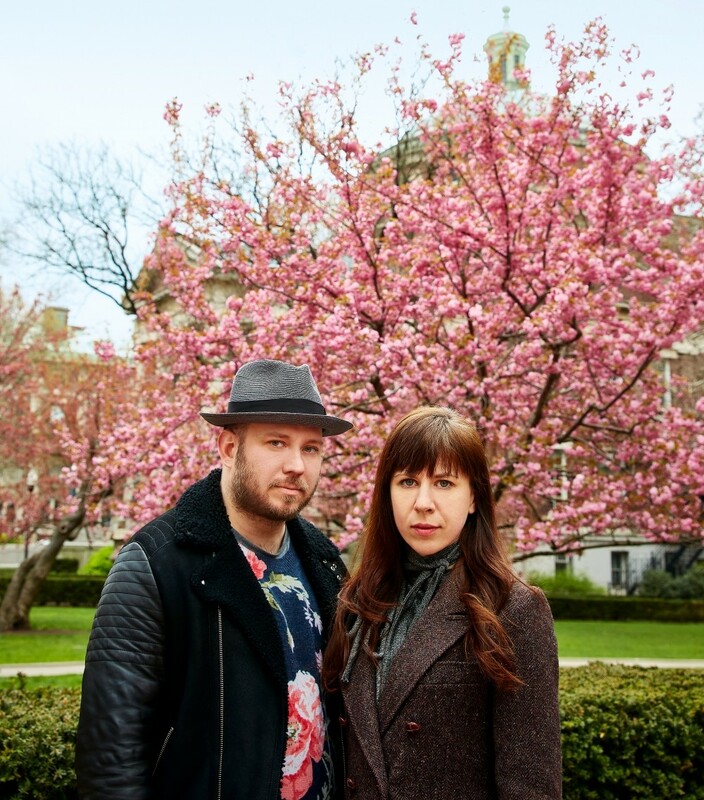 Composer Missy Mazzoli and librettist Royce Vavrek thrilled audiences and critics alike in 2016 with the premiere of their opera Breaking the Waves. On the eve of the New York premiere of Proving Up, the creative duo joins Karen Russell—author of the short story which they adapted for their new opera—for a conversation about the project with Associate Dean and Executive Director Melissa Smey. Seating is limited and first-come, first served. Advance registration does not guarantee seating; early arrival is suggested.